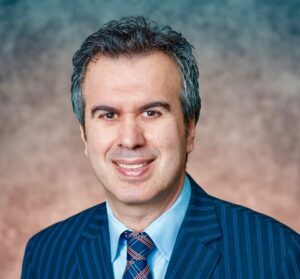 Erdal Tekin will present at the Schaeffer Center as part of the Spring 2019 Seminar Series. Erdal Tekin, PhD, is a professor in the School of Public Affairs at American University. He is an economist with primary research interests in the fields of health economics and the economics of crime. 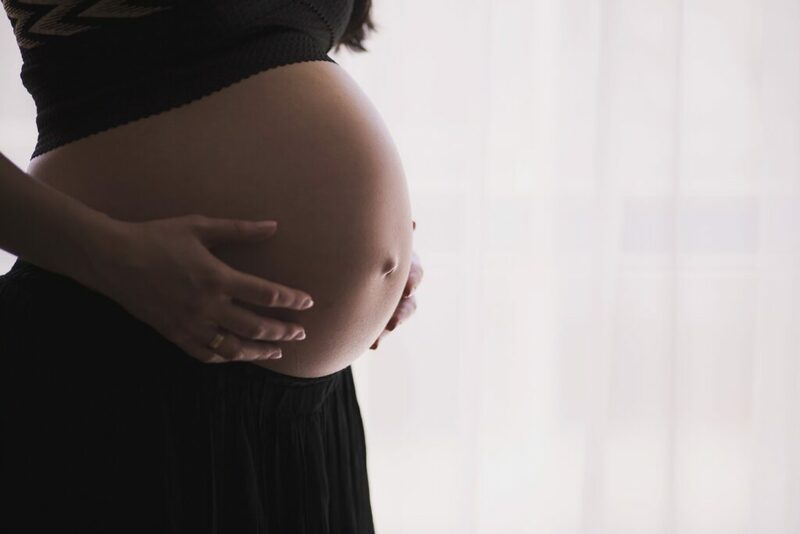 Within these fields, the main theme of his research is the economic analysis of risky behaviors and the consequences of prenatal and postnatal conditions and risk factors on the short and long-term well-being of individuals. His research has been funded by organizations such as the National Institutes of Health, Robert Wood Johnson Family Foundation, and the Danish Council for Independent Research, among others. His research has been published in journals such as the Review of Economics and Statistics, the Economic Journal, the Journal of Human Resources, Journal of Health Economics, and American Economic Journal: Economic Policy. He is a research associate at the National Bureau of Economic Research (NBER) and a research fellow at the Institute of Labor Economics (IZA) in Bonn, Germany. Additionally, he is the Editor-in-Chief of the Journal of Policy Analysis and Management.